Ashley Wood was born in Riverside, California and moved to Melbourne, Florida in 1987 due to the military transfer of her father. Growing up in Florida, she decided to further her education by attending University of Central Florida. In 2007, she graduated with a Bachelor of Science in Health Science. Thereafter, in 2011, Ashley received her Master of Business Administration from Colorado Technical University in Colorado Springs, Colorado. Ashley currently resides in Rockledge, Florida with her Basset Hound, Lucy Belle. Ashley is employed as the Specials Projects/Research Coordinator at Eastern Florida State College, working with legislative priorities and the foundation. Previously, she served as the Legislative Assistant to Speaker of the Florida House of Representative, Steve Crisafulli. Through her work with Speaker Crisafulli and the constituents of his district, she has met many people and worked with numerous organizations both in Brevard County and throughout the state of Florida. 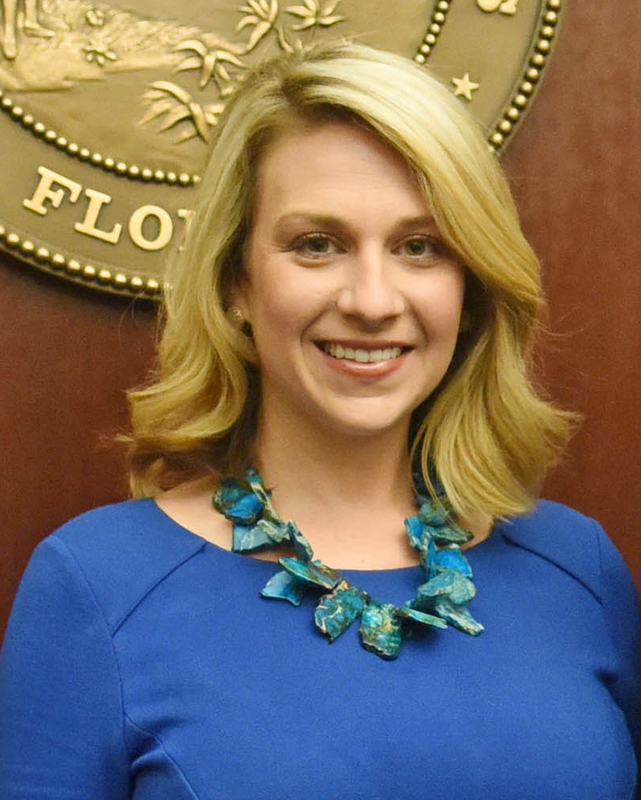 Educating the citizens of Florida about the state’s legislative process is one of Ashley’s many interests. 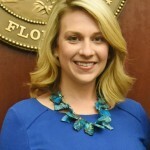 Besides working with constituents, Ashley helped organized the spouse program in the Florida House of Representative which connects the Legislative Spouses together during the Legislative Session. Ashley is also a member and past President of Chi Omega Women’s Fraternity and has served as an advisor to the Florida State University and University of Central Florida’s Chapters. She is excited to be serving as a Commissioner and helping to empower women in throughout the great state of Florida.